If you’ve been reading my blog for a while now then you know that I love coffee scrubs. Seriously, I do. I’ve tried so many different coffee scrubs but it doesn’t compare to joeSCRUB’s. 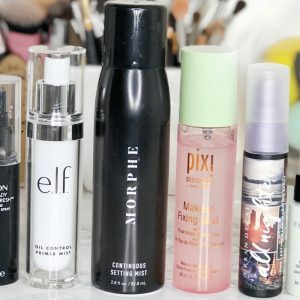 Lately, I’ve been loving anything that is all natural, especially for my skin because of how sensitive it is. I am always looking for high-quality natural products that actually work. My skin lately as you know has been acting up. Not sure if it’s because I’m getting older and my hormones are changing but my face is something I love to take care very well. 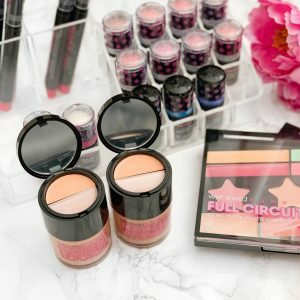 When I received my product from joeSCRUB, I can’t lie but I tried it right away. I went to the bathroom and rubbed the coffee scrub all over my body. Brian also tried it on his face. You simply wet your face and body in the shower (like a quick rinse) and then rub the coffee scrub all over your face and body. Wait 15 minutes (preferably in the tub because it can get messy) so bring your phone, book or wine to keep you busy. joeSCRUB is cruelty-free and of course made from 100% natural ingredients. What does the coffee scrub contain? joeSCRUB Coffee contains; fair trade organic coffee grinds, organic cacao, Himalayan pink salt, brown sugar, coconut oil, grapeseed oil, almond oil, and Jasmine essential oil. 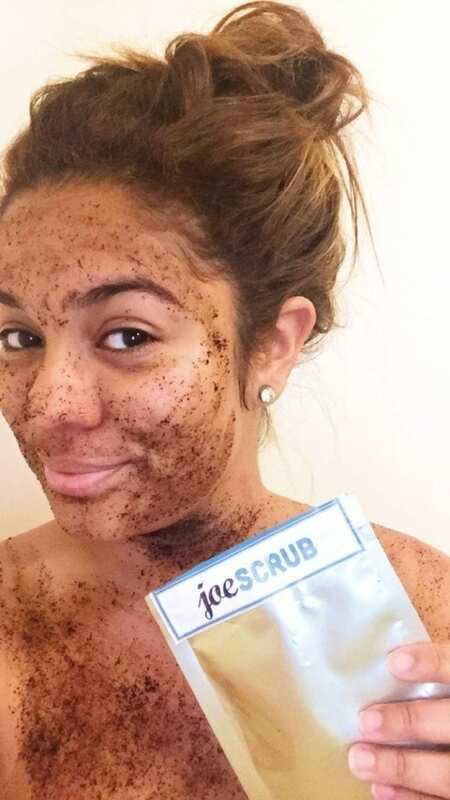 What are the benefits of using joeSCRUB Coffee scrub? Reduces appearance of cellulite, exfoliates dead skin, preserves skin cells, provides UV protection, promotes blood circulation, and reduces inflammation. Overall I love how my skin felt after using the coffee scrub one time. It felt soft and silky. Let me just I also love the fact that it helps with cellulite because let’s be honest here girls, majority of us have it. I know I do and I could definitely use some help with that. If you’re looking for a great quality coffee scrub that is cruelty-free and 100% natural, definitely recommend getting the joeSCRUB coffee scrub. They do offer other types of scrubs such as; Charcoal Scrub, Matcha Scrub, and many other great combos of scrubs which could be found here. 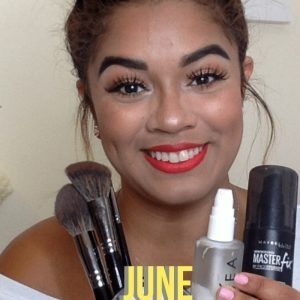 joeSCRUBS was kind enough to give my readers/followers 25% OFF by using JASMINE25 !!! 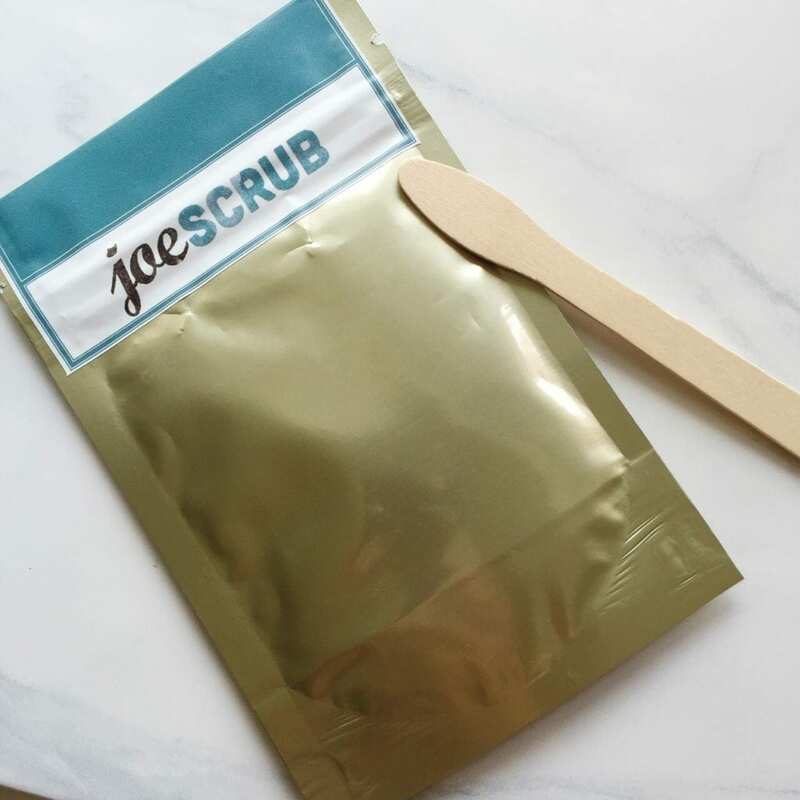 Have you tried any of the joeSCRUB scrubs? I’ve yet to check one out, but it’s on my list. Glad to hear you liked this one so much! Definitely worth the try. I love it. Ooh, this looks amazing! Scrubs are one of my all time favorite bath products. I always feel amazing after using them. The coffee one would be perfect for early mornings! Anything to reduce cellulite is a friend of mine lol I wanted to cry when I started to get some on the back of my thighs. I love all scrubs especially coffee ones bc they smell divine too! Lol YES. I can’t stand my cellulite. I need to do it tonight again. This sounds divine! I need it in my life pronto to exfoliate! I get a little nervous about scrubs being too rough on my skin, but will have to try this! This one is definitely not rough. You get your skin wet and it rubs on so good. I’ve heard great things about this! I will have to try for sure! I love sugar scrubs and coffee scrubs are on my favorite list as well. I’ve always heard amazing things about using coffee as a body scrub but have yet to try it. Sounds awesome! Must try. Thanks for sharing. I love coffee scrubs, too. I had the Posh one. The smell alone is reason enough to try them! I’ve never tried a coffee scrub but I’ve wanted to – I need to try this! 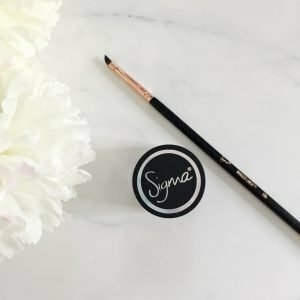 I’ve been hearing a lot about coffee scrubs lately – I really need to get on the bandwagon and try one out! JoeSCRUB looks great, I love brown sugar and coconut oil as well, sounds super soothing! This looks AMAZING Jasmine! I do love a good coffee scrub, and like you, being all natural is really important to me. Thanks so much for sharing, will have to go check out JoeScrub!